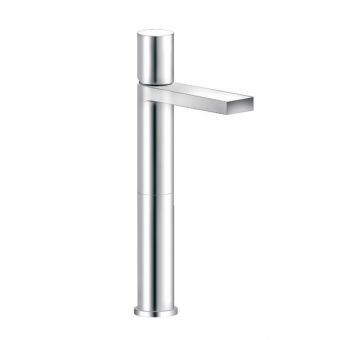 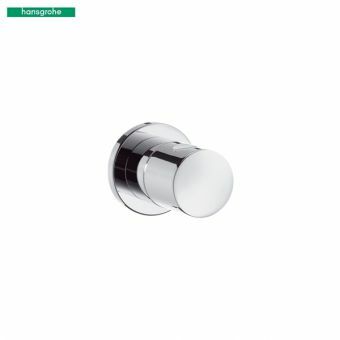 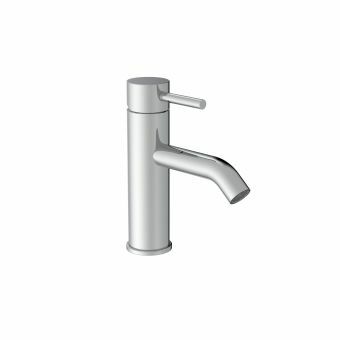 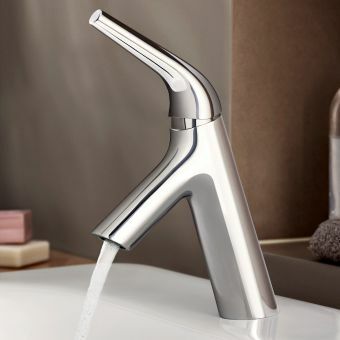 Designed for use with normal basins, the Hansgrohe PuraVida Basin Mixer with Waste has a sleek design that is perfect in a modern bathroom. 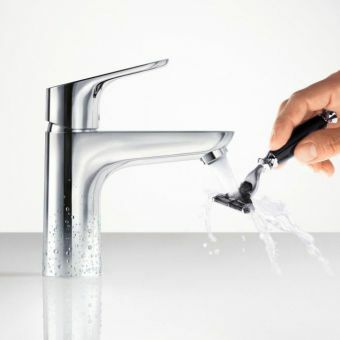 The minimalist design features a joystick cartridge that easily controls the flow of the water as well as the temperature. 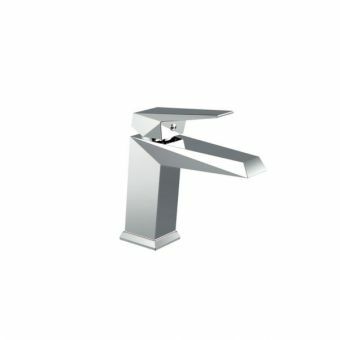 There is also a flow limiter of 7 l/min at 3 bar and the direction of the spray can be adjusted by tilting the mixer backwards and forwards. 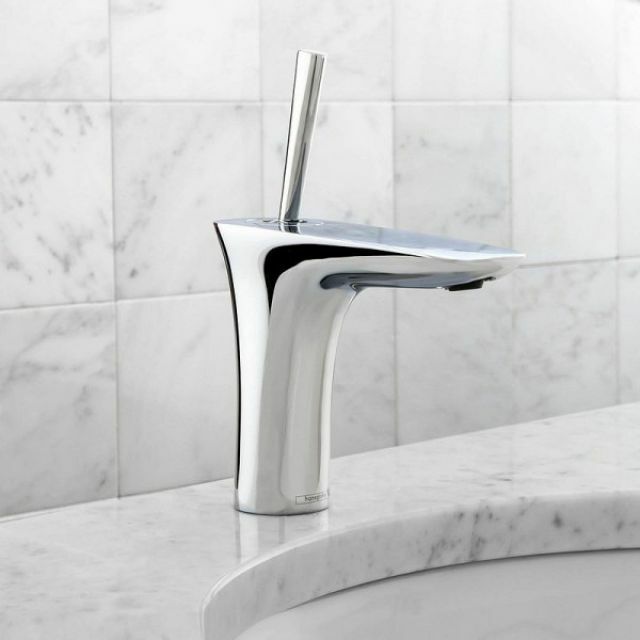 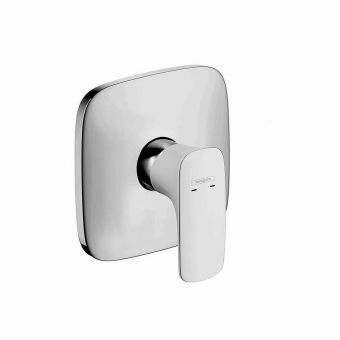 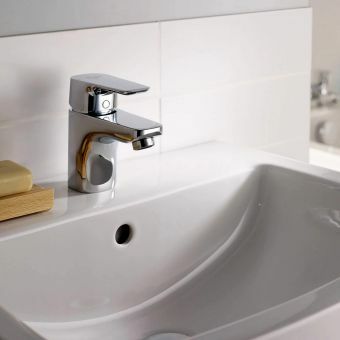 This basin mixer won an award in 2009 for design and is still a stunning piece today. 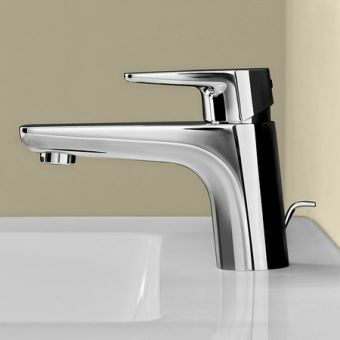 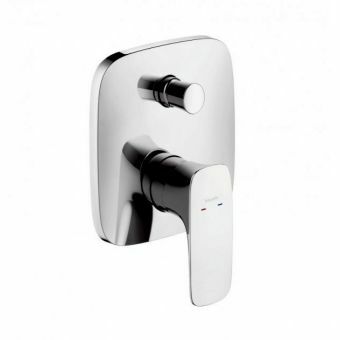 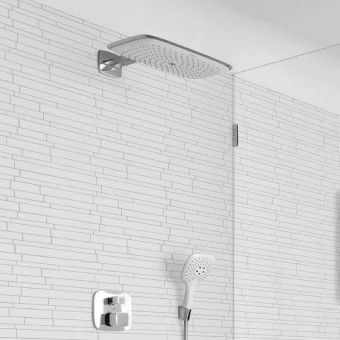 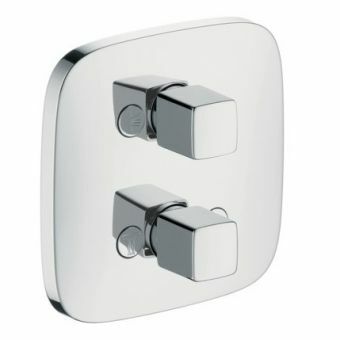 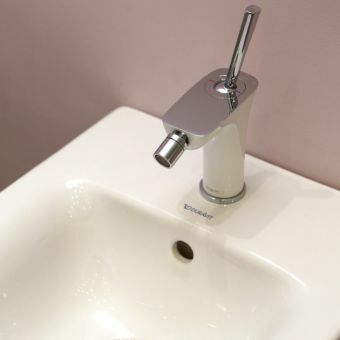 The mixer comes with a choice of a standard pop up waste or a clicker waste for slotted basins for functionality, and can also be purchased in a chrome or white/chrome finish.